Menumbok is a sub-district in the far most western tip of the Sabah state, Malaysia, on the Borneo island. 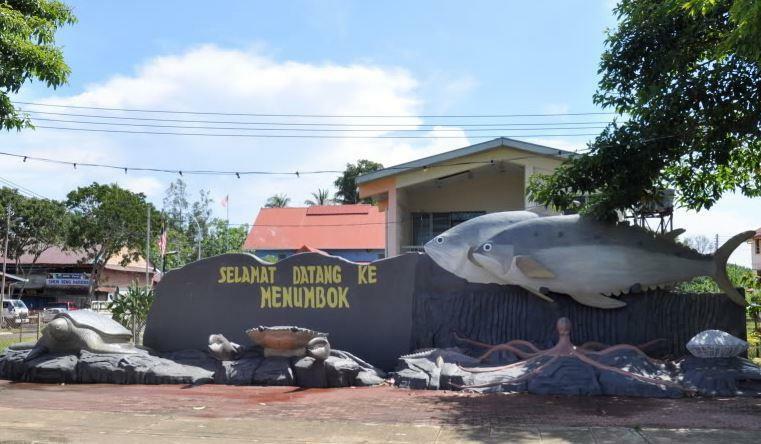 It is more commonly known as Kampung Darat Menumbok and is the current neighbouring village to Kampung Mempakul. 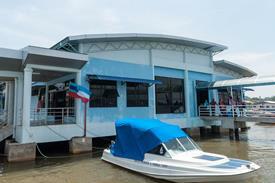 This small, quiet town is also the current Gateway to Pulau Labuan. And one of the most preferred way of traveling to this tiny town is by taking a bus to Menumbok. The town has one main bus terminal, which is the Menumbok Bus Terminal. The bus operator that provides the route for the bus to Menumbok is mainly the Sipitang Express bus. However, despite being a gateway to a number of locations, visitors can only access this route from Kota Kinabalu. Most of the bus heading to Menumbok will make pick-up and drop offs at the Menumbok Bus Terminal and Sipitang Express is the only bus operator that provides this route from Kota Kinabalu. Pulau Labuan, Kuala Penyu, Menumbok Forest Reserve, Padas Damit Forest Reserve. Book your tickets for the bus to Menumbok today!